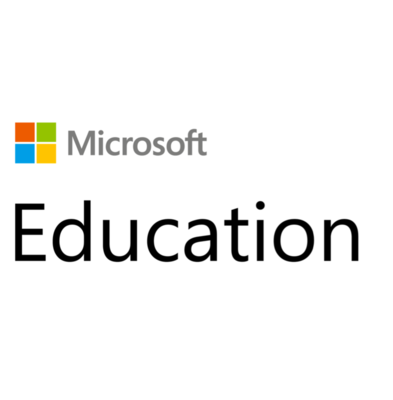 The goal of Microsoft and Muuvit is to create activating, participatory and engaging experiences for the classroom. This will help teachers to inspire students to get active and enjoy learning in a new inspiring way combining technology and real-life activities. Cooperation will start with Skype in the classroom - integration onto the Muuvit platform. As a result, the Muuvit classes in Finland and in different countries can communicate with one another, to undertake virtual field trips or to interview experts and guest speakers in various fields.